Ah, this is one of our most beloved topics. Detail shots, detail wedding photos, whatever you want to call them, these photos are something that we love oh so much. 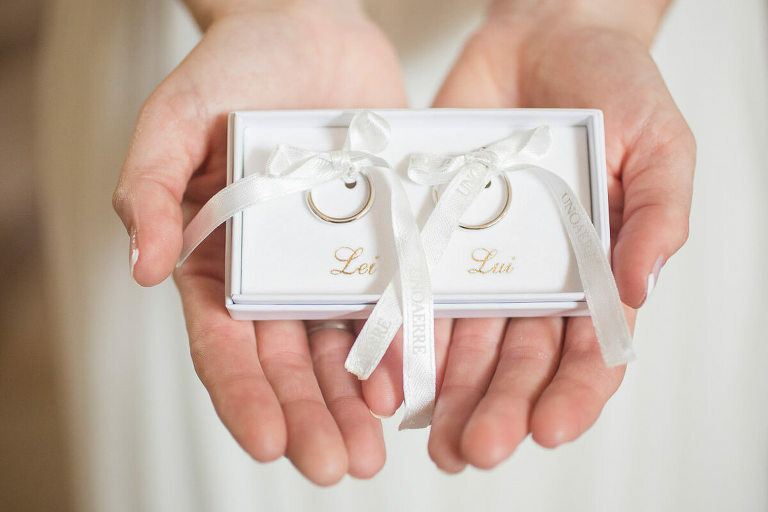 A great deal of care, love, and time get put into all those little details of your wedding day. The dresses, the flowers, and the cake get so much attention, but what about everything else? 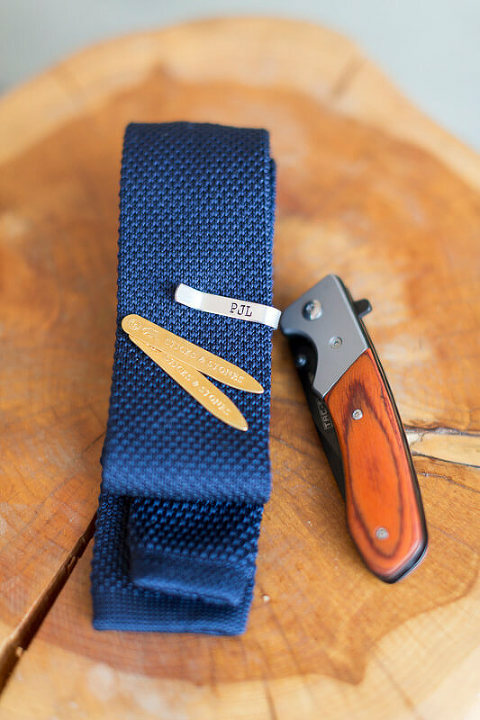 The groom’s boutonniere. The rings. The shoes. The amazing little place cards for each table. Or how about the favors that you spent weeks putting together? Or the lovely ribbon that your grandmother wore at her wedding that’s lovingly wrapped around your bouquet? 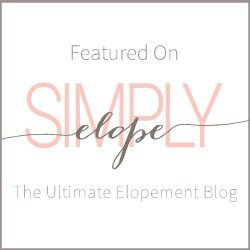 Every wedding carries its own special meaning, with its own little details, and it’s so important for your photographer to capture every single one. 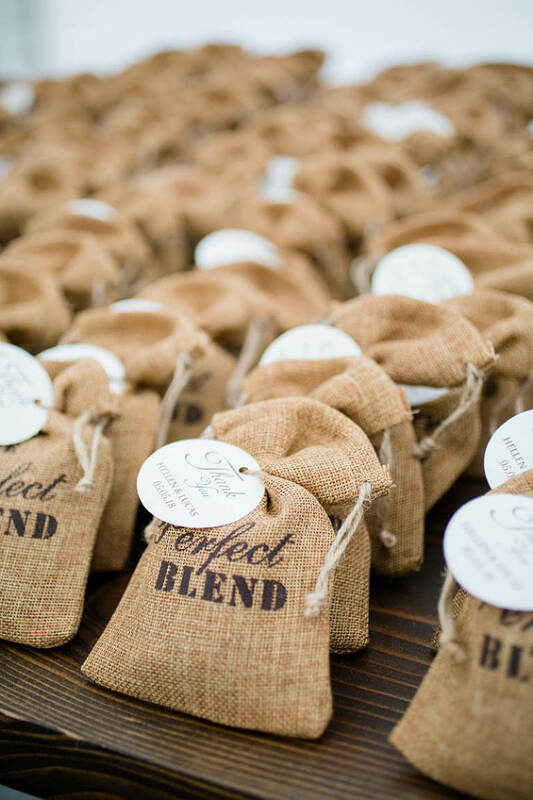 We absolutely love photographing the details at every wedding. 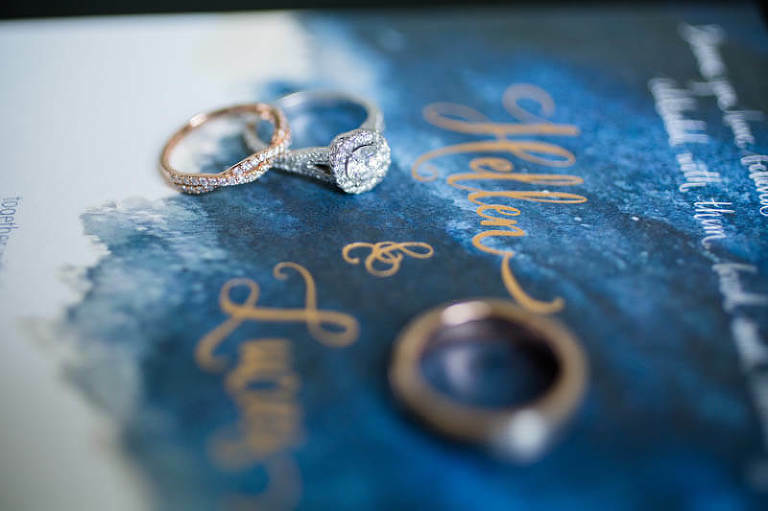 If there is anything that you think may be missed by your wedding photographer, it’s a great idea to write them all down in advance and request that they get photographed. This is one of the busiest days of your lives! 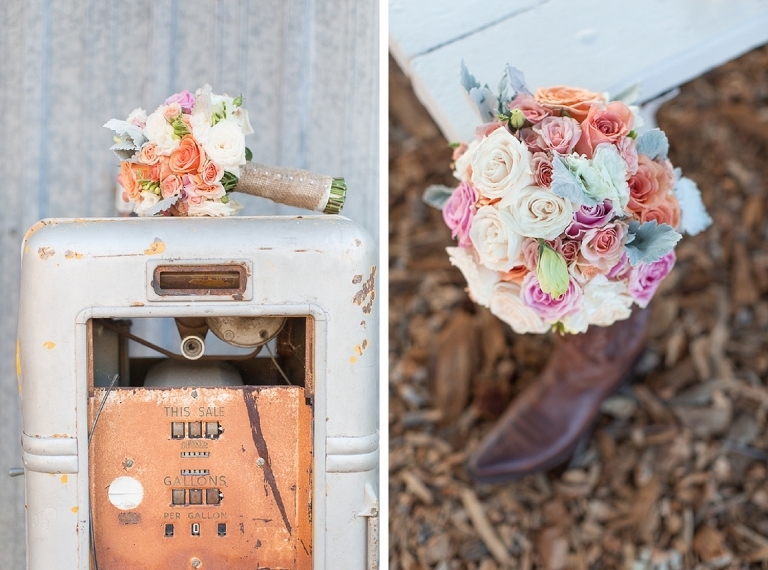 Here are some of our favorite detail photos from weddings we’ve photographed. 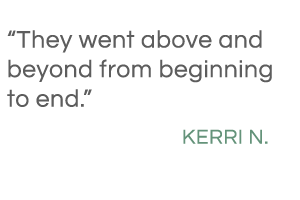 Perhaps they’ll inspire you before your own wedding. 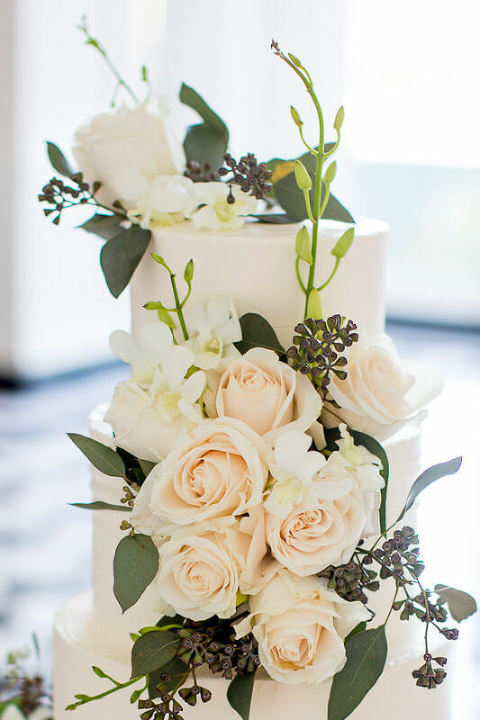 We appreciate the incredible cakes at every wedding, from the simple to the intricate. 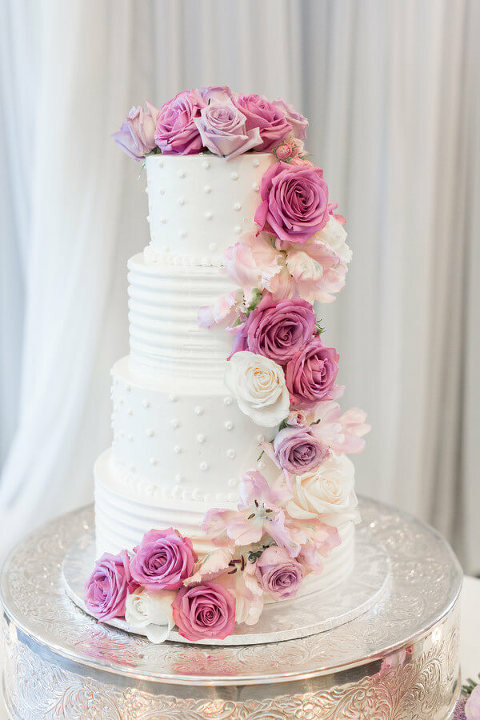 There are some really talented cake designers across the SF Bay Area! 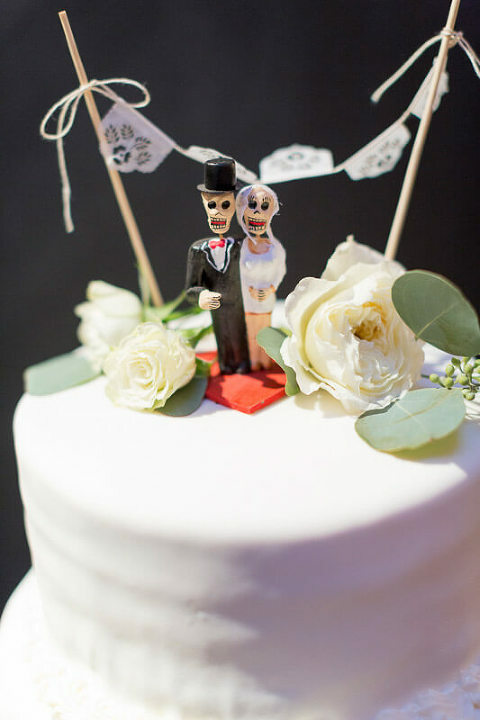 Naturally, we photograph multiple angles of every cake to ensure that the couple ends up with photos to remember these creations. 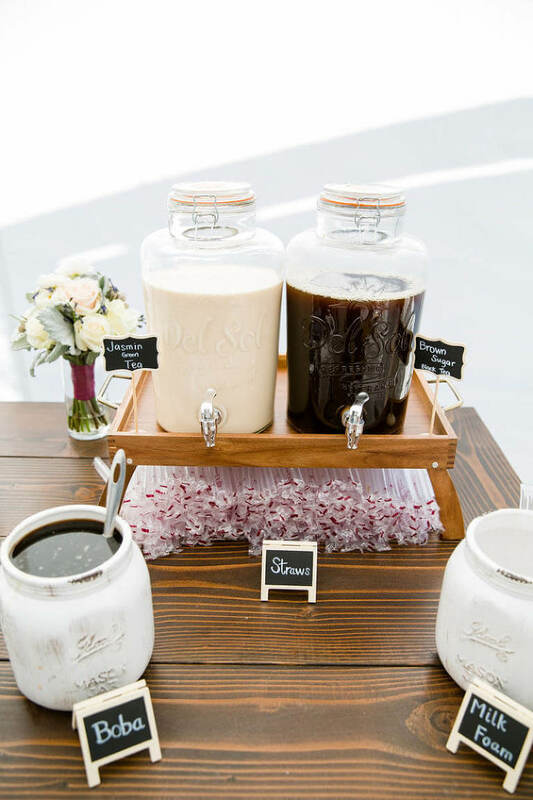 Lately, couples have been breaking from tradition and adding some interesting desserts to their receptions. Doughnuts are a recent favorite, and we hope they’re here to stay! 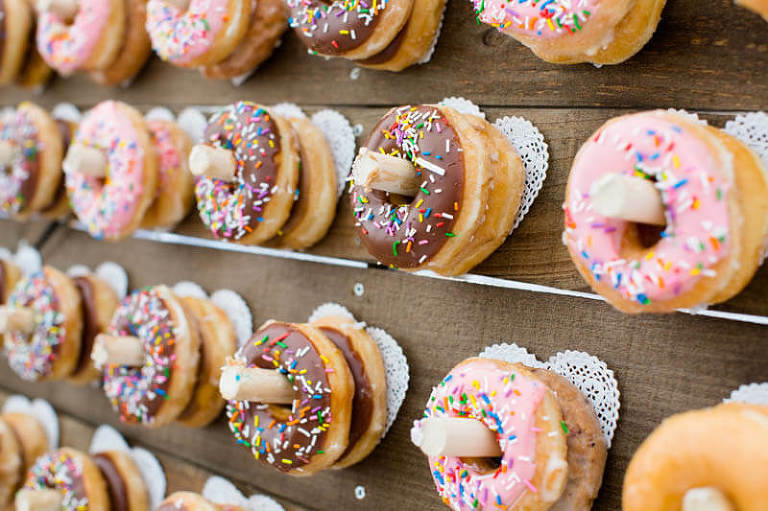 Who doesn’t love doughnuts?! 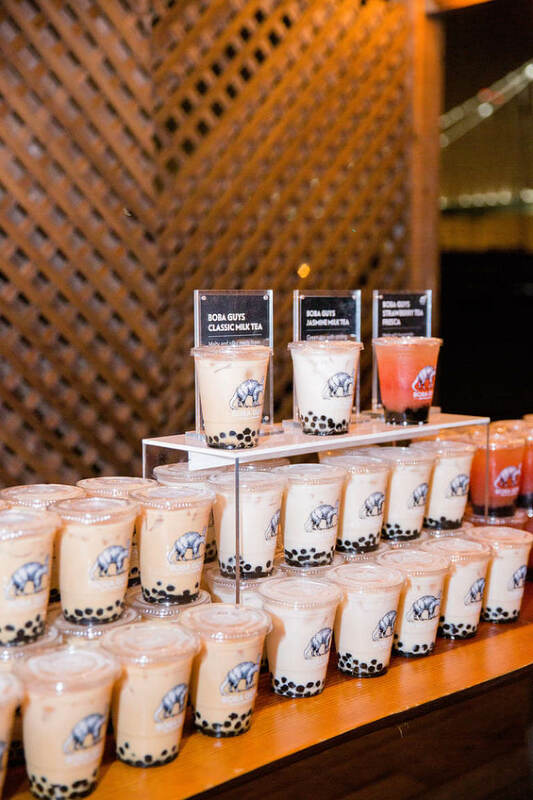 Take a look at the slider to view some of our favorite desserts and cakes from weddings we’ve photographed in the SF Bay Area. 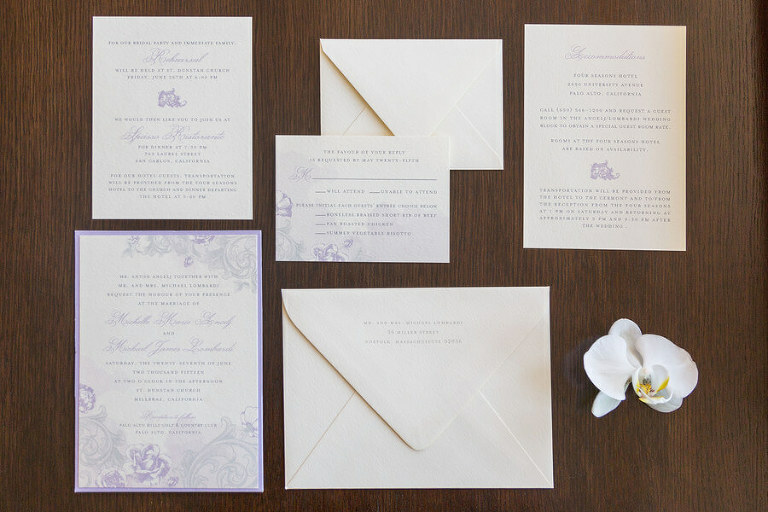 We love to get creative with preserving memories of beautifully designed wedding invitations. 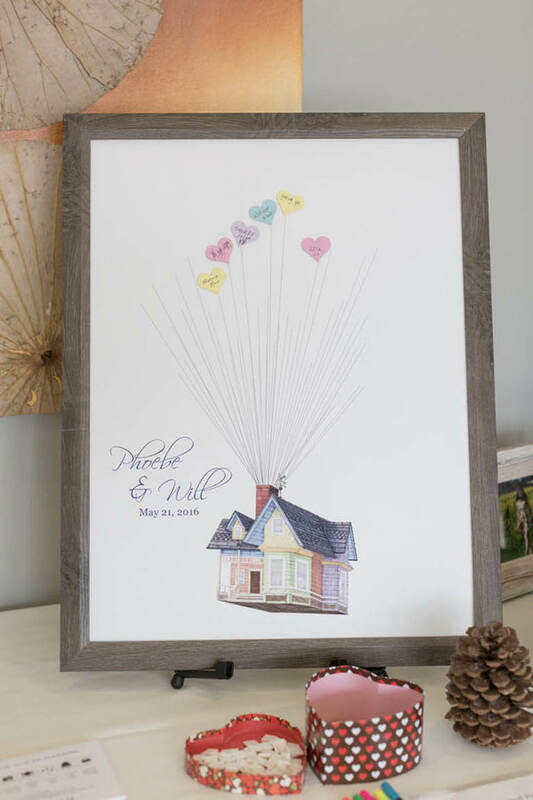 When couples also have pretty vow cards, we photograph those too. You may hold on to the physical invitations and all other cards, but having a photograph of them in pristine condition is priceless. 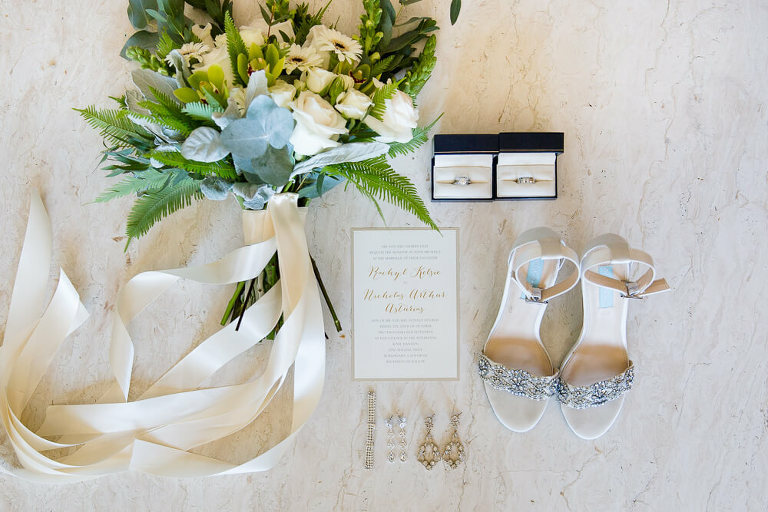 Placing them alongside other details like shoes, rings, or flowers makes the photo even more fun and memorable. Before every wedding, we go on a scavenger hunt, looking for those perfect details to tie the paper good photos together. We’ve even snagged the earrings before they make it to the bride. Or the bouquet while she gets ready. 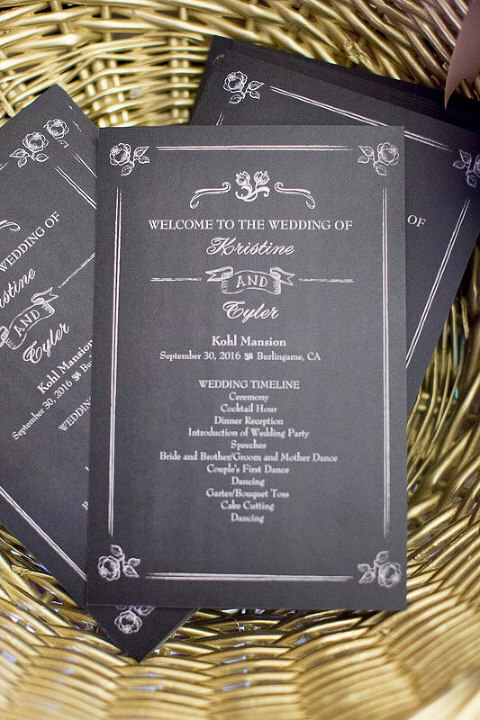 It’s a really fun way to present multiple details, with the invitation as the centerpiece. 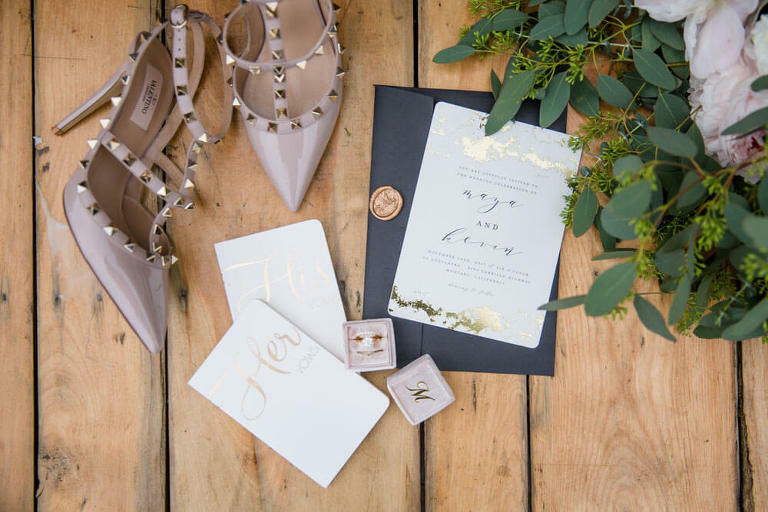 The invitation is the only way to really identify the day in a literal way; the names, date, location, and other essential details are right there on that piece of paper. 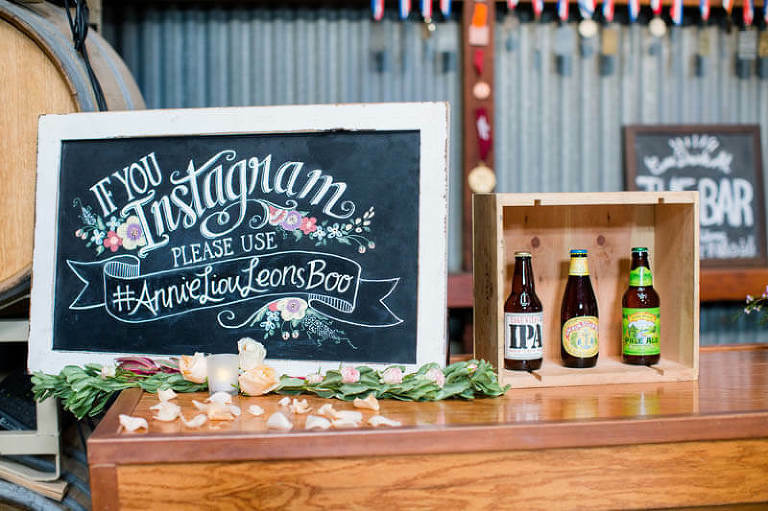 Scroll through the slideshow below to get an idea of these kinds of invitation photos. 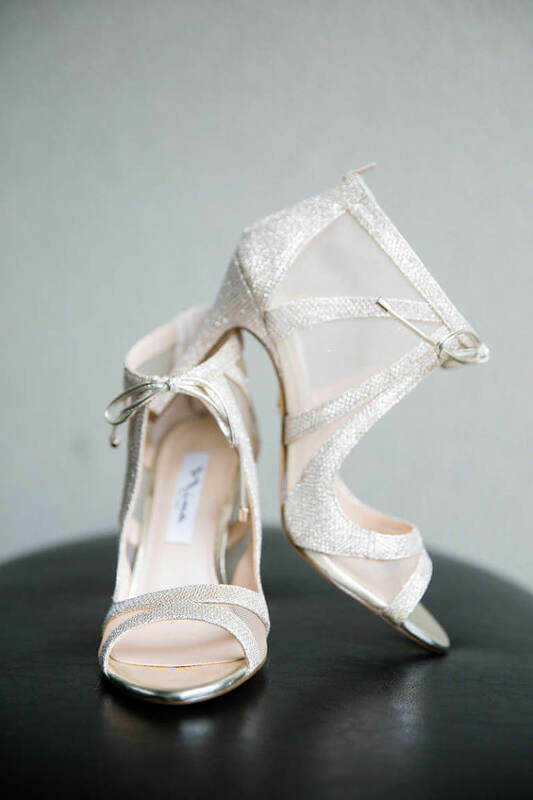 This seemingly uninteresting subject becomes visually stunning when you really get a closeup photo of a bride’s shoes. 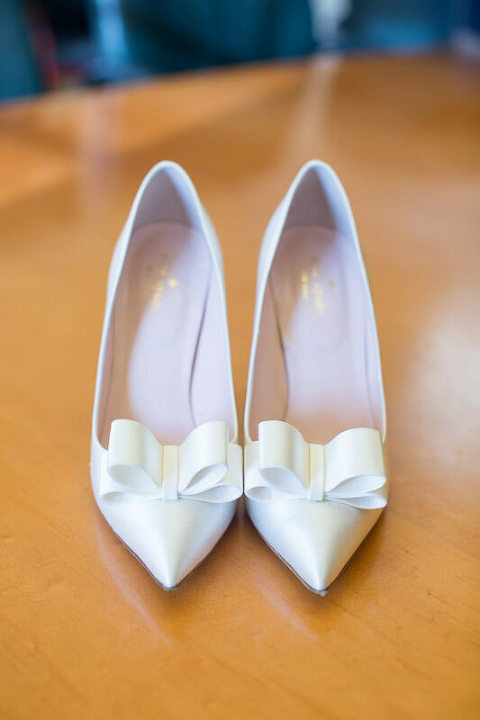 Many brides display their personality in these shoes. 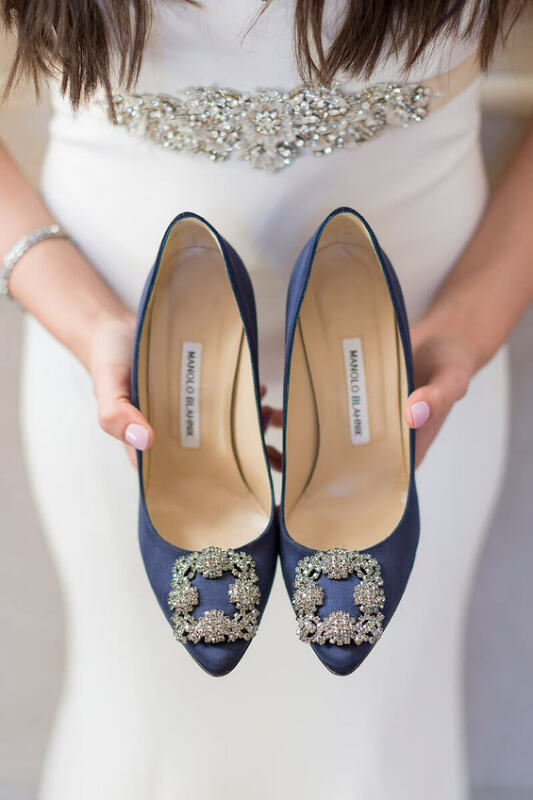 While most grooms have basic black formal shoes, brides get a little more spicy, sparkly, or colorful. 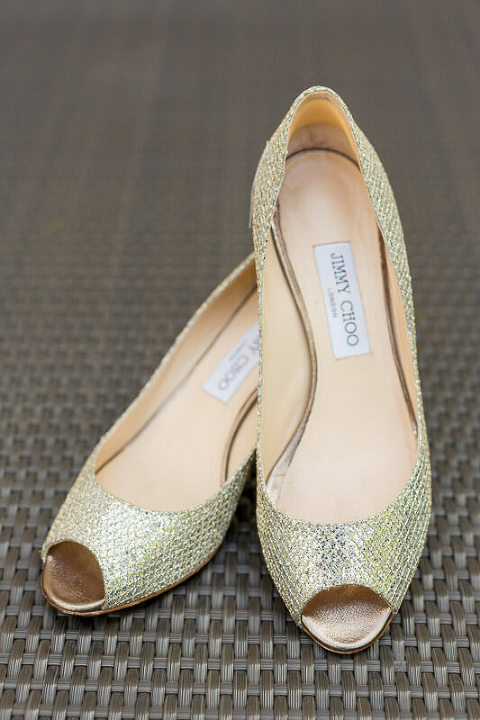 Some brides gravitate toward really comfortable sneakers for the reception, while others stick with their decked out 4-inch heels. 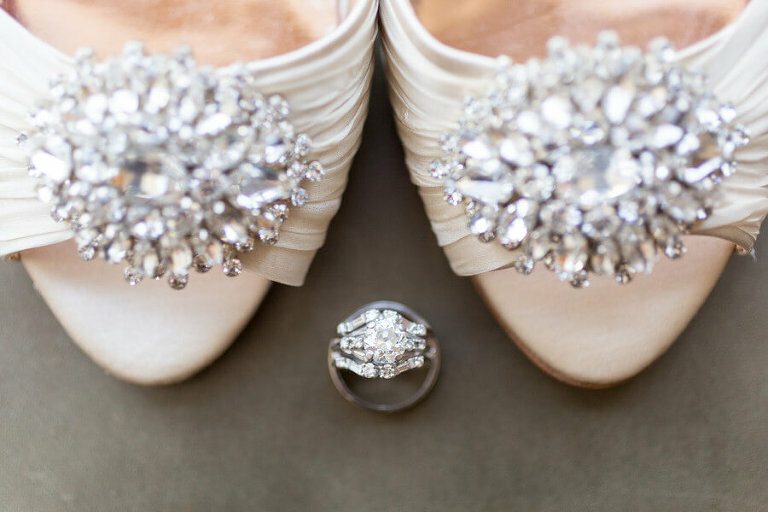 Check out some of our favorite bridal shoe detail photos below! Detail photos for wedding rings get mixed up with categories we’ve already mentioned, but who cares? The end result is some incredible detail shots! 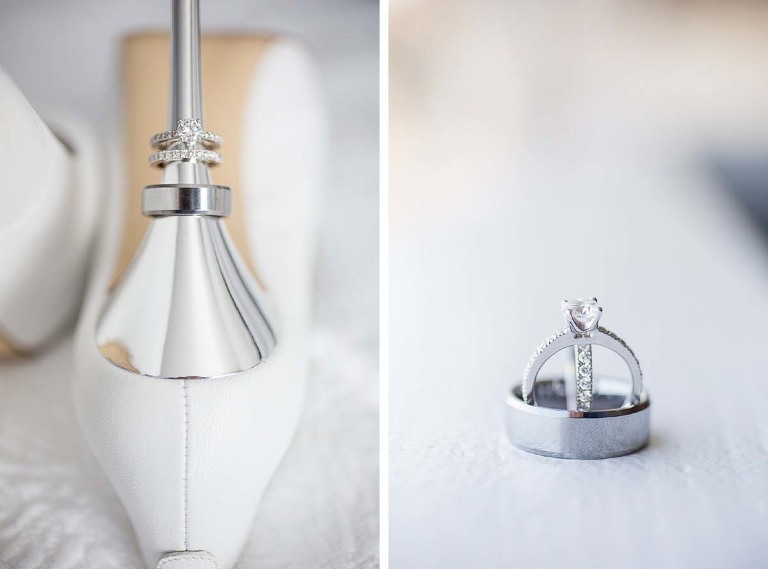 We love to pose the wedding bands with shoes, flowers, invitations, or whatever else inspires us at that moment. Sometimes the wedding rings lie along a rustic fence, other times we balance them atop one another next to the shoes. 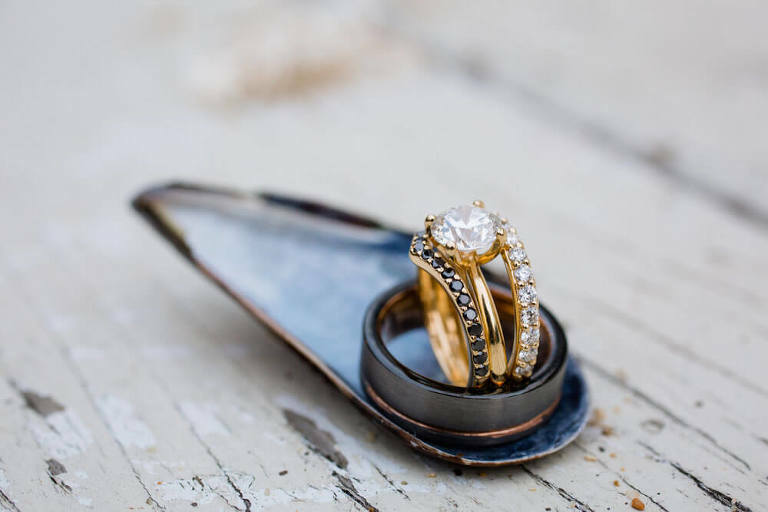 Like every couples and wedding, every photo of the rings is different. 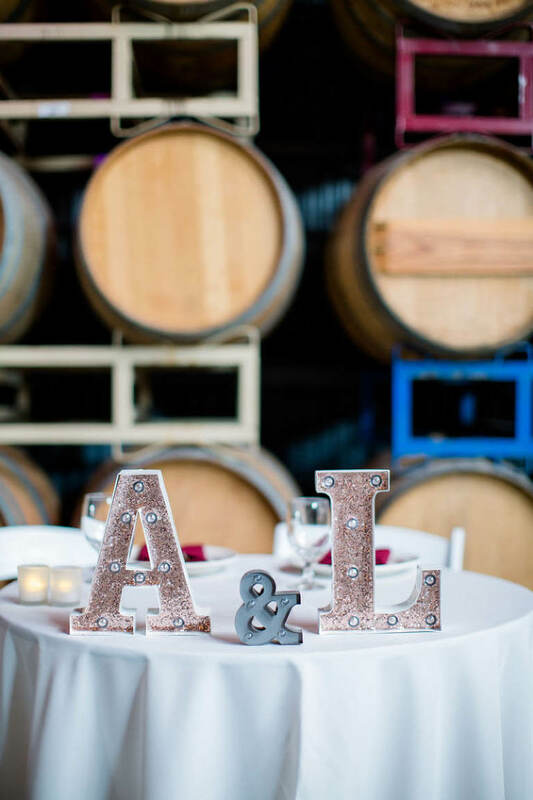 The elements that go into tables at receptions are wildly different with each wedding. The color scheme sets the initial tone while the individual decor really spices it up. 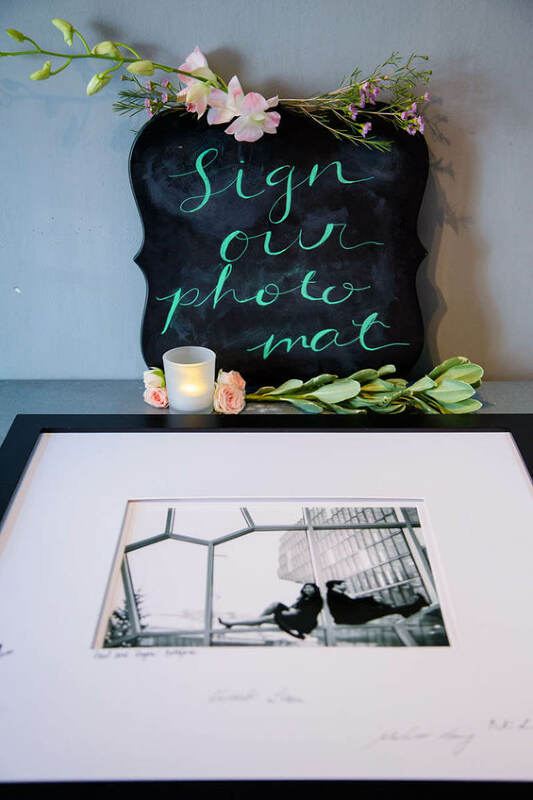 From each guest’s place setting to the guest book table, we really get in there and photograph it all. 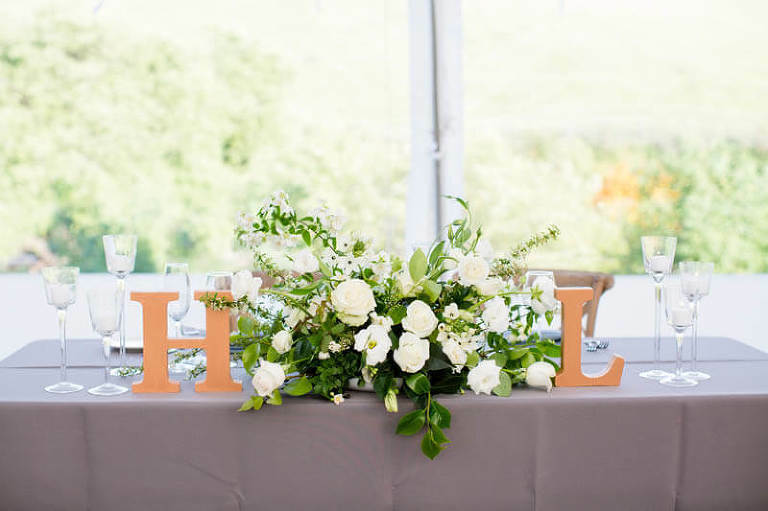 Couples invest an impressive amount of time into every aspect of these tables, and we ensure that it is all captured for them to cherish and remember for the rest of their lives together. 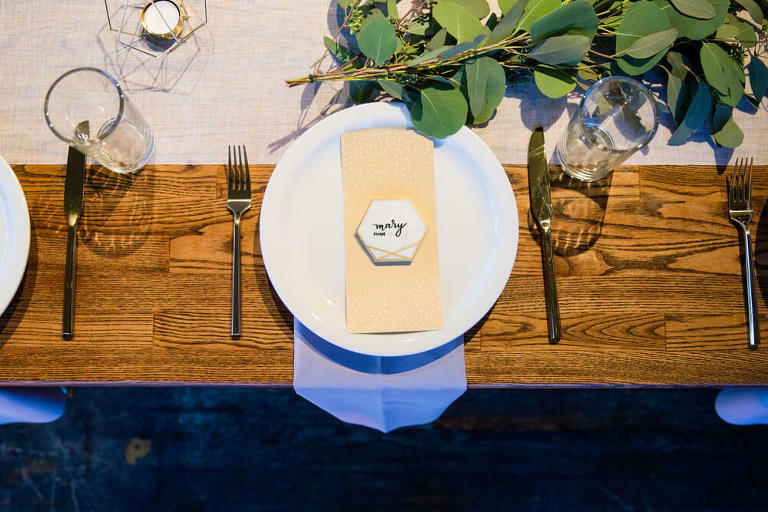 Browse through the gallery for some of our favorite place settings, sweetheart tables, and all the little details inbetween. Couples really love to get creative with this one. With signs, you can let your imagination run wild. Or you can keep it very simple and elegant. 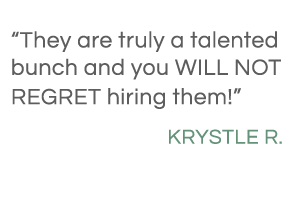 It can also get easy to become overwhelmed with the possibilities, which is why many couples turn to professionals. 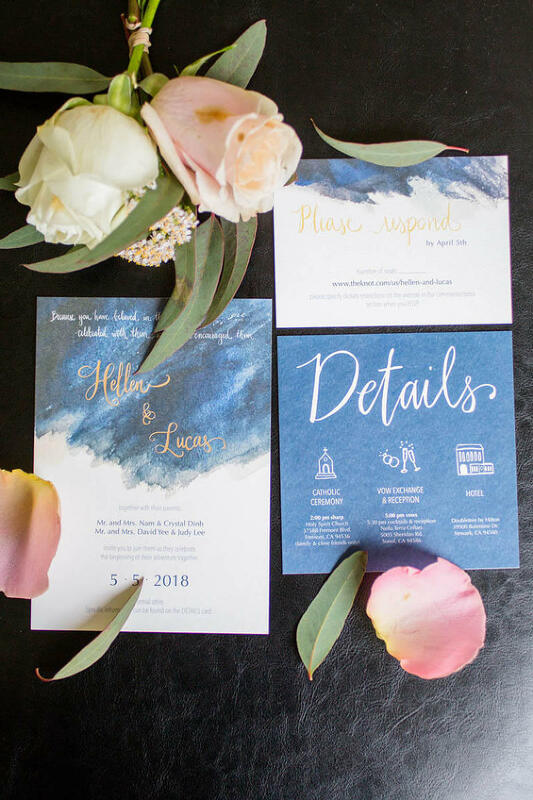 Calligraphers and stationery designers are amazing at putting together paper goods to suit your wedding, decor, and theme. 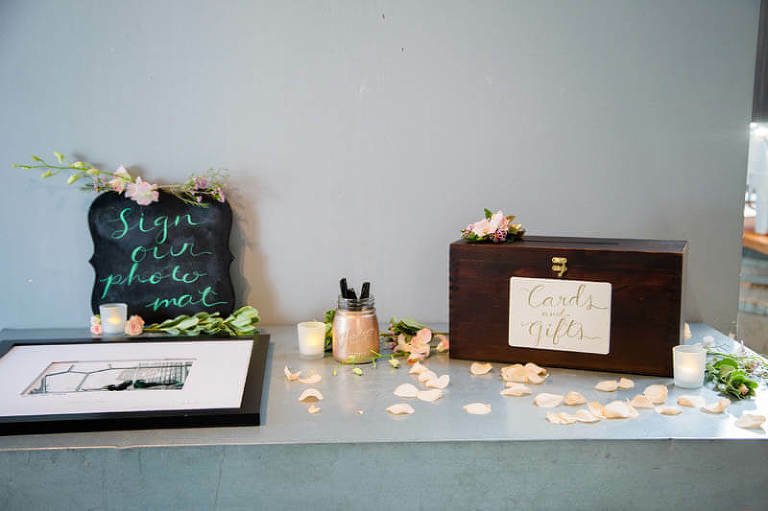 Signs often appear at the very beginning of the ceremony or may only exist in the form of place cards. 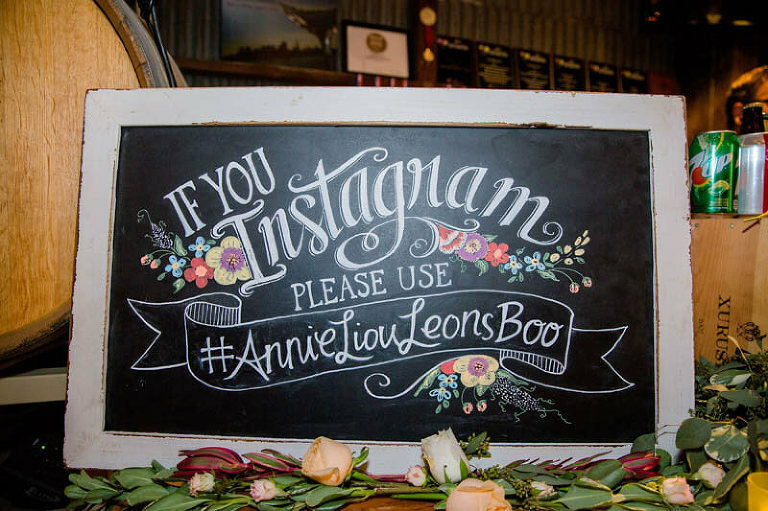 They may take the form of a fun chalkboard sign directing guests to their Instagram hashtag. Then of course the designs can vary from simple and elegant to dark or whimsical. 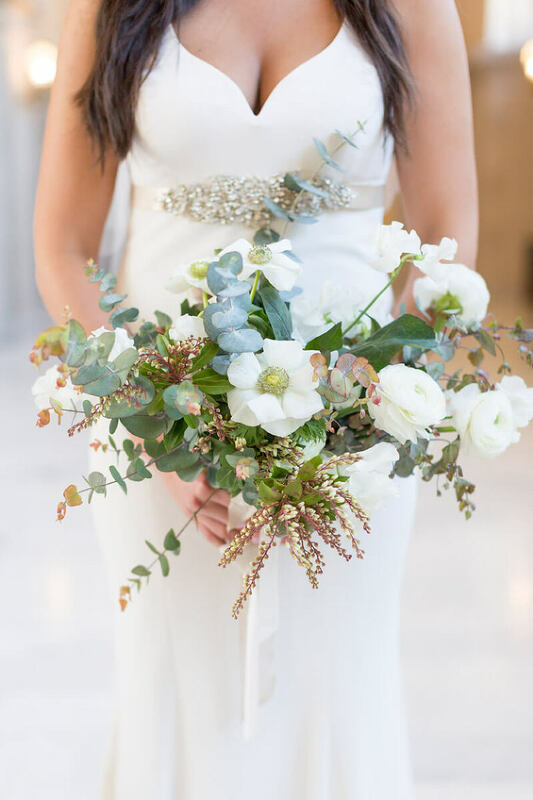 It’s not just about the bridal bouquet. There are flowers at the ceremony, up and down the aisle. 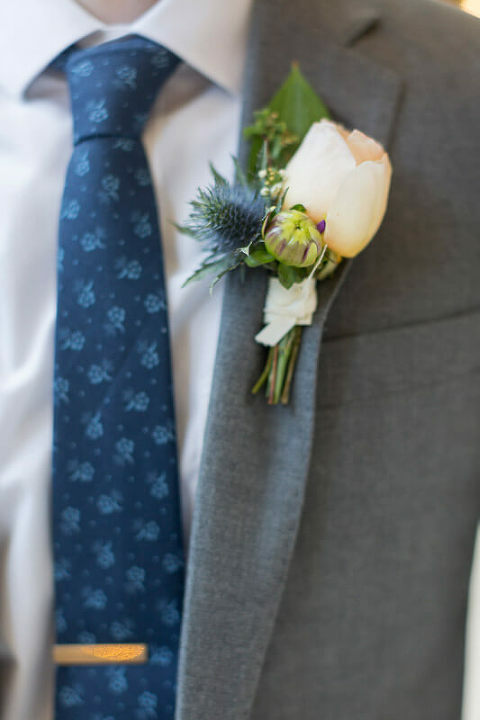 Usually, the groomsmen have boutonnieres we just have to photograph. Then, of course, there are the centerpiece bouquets at the reception. 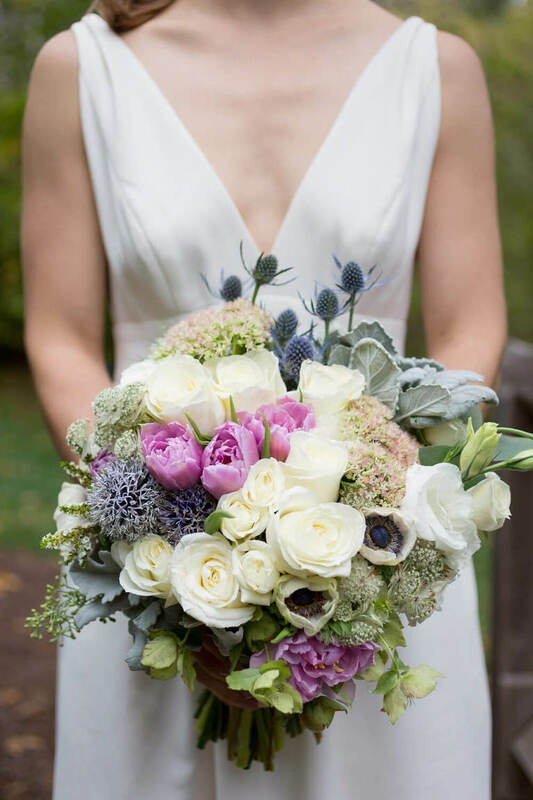 Flowers are a classic way to celebrate weddings. 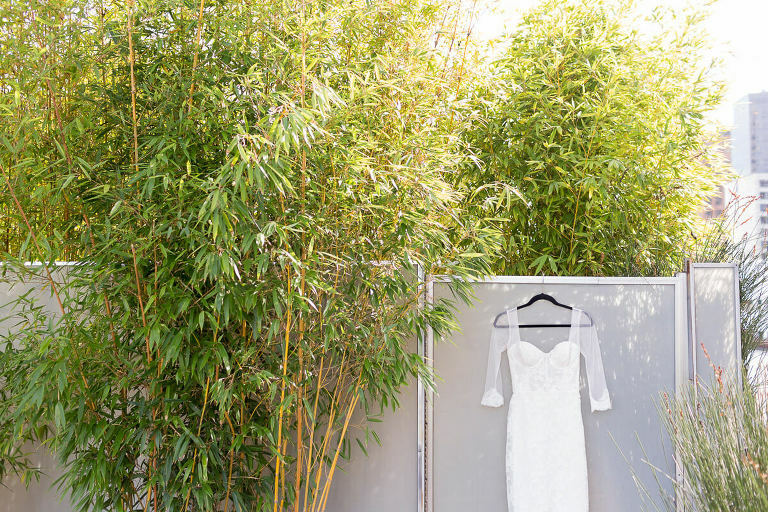 They pick up the color scheme perfectly and add so much life to every wedding. That’s what weddings are about: celebrating these two lives and their love for each other. 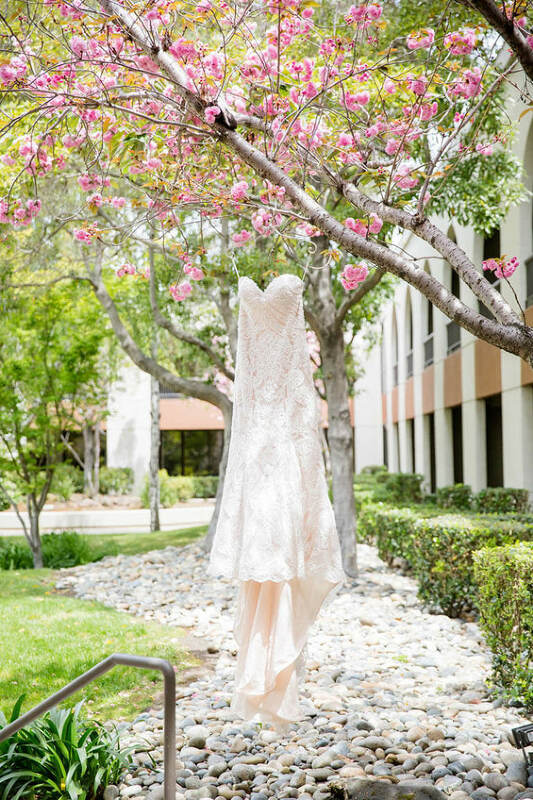 Vibrant floral pieces throughout a wedding really tie everything together. 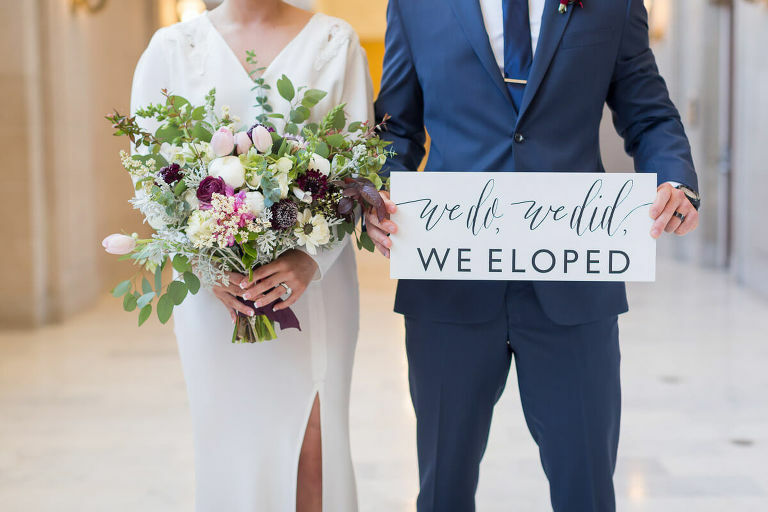 And that’s why we photograph every single bouquet and stem at every wedding. 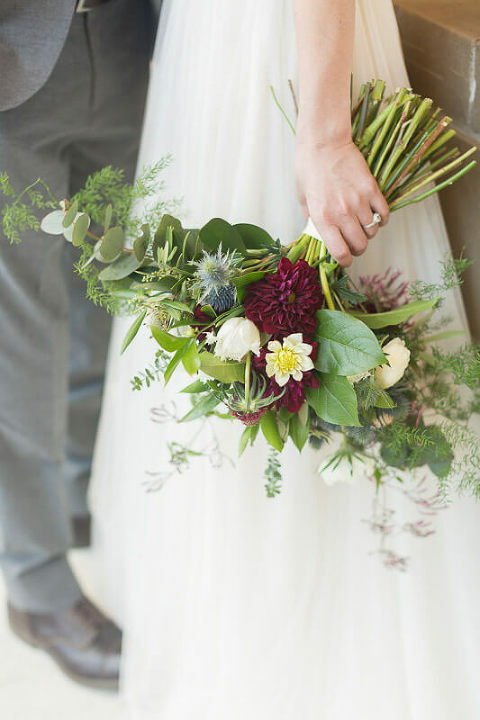 Browse through this colorful slideshow for some beautiful wedding floral arrangements! 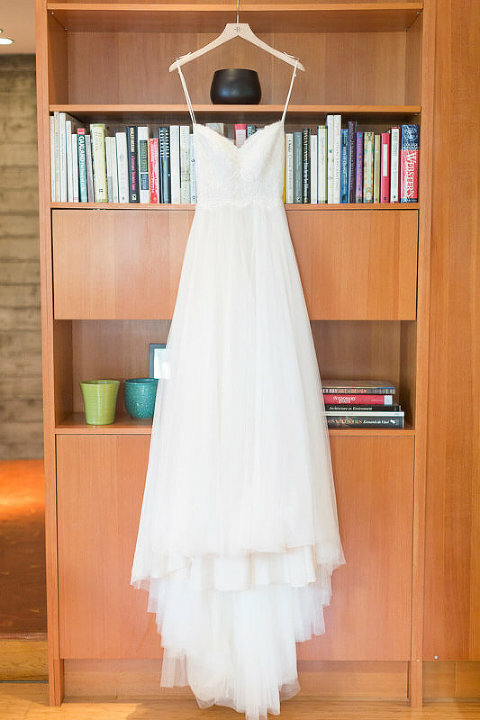 If we get to photograph the bride as she’s getting ready, we always try to get a shot of the dress. 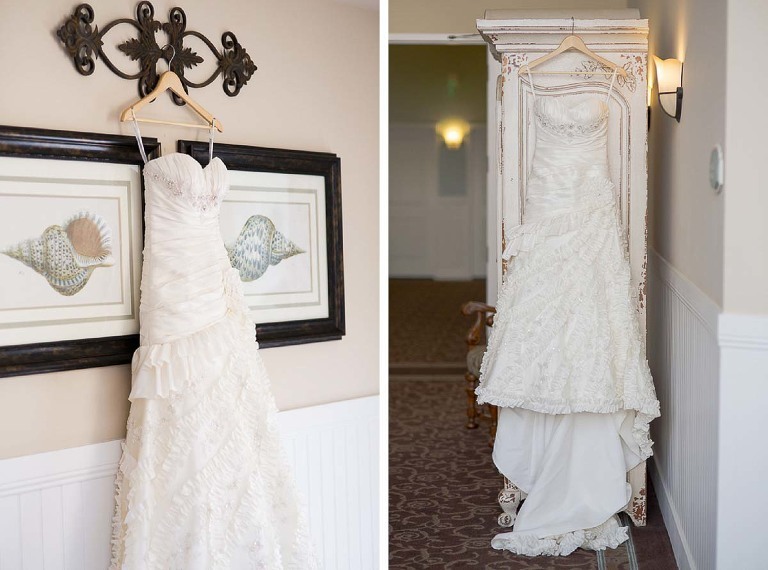 Every wedding presents a different way to photograph the dress. Sometimes we hang it from a nearby tree, or from a door outside. They’re so much fun to frame in order to get the perfect wedding dress detail shot. There is no single category for these detail photos. 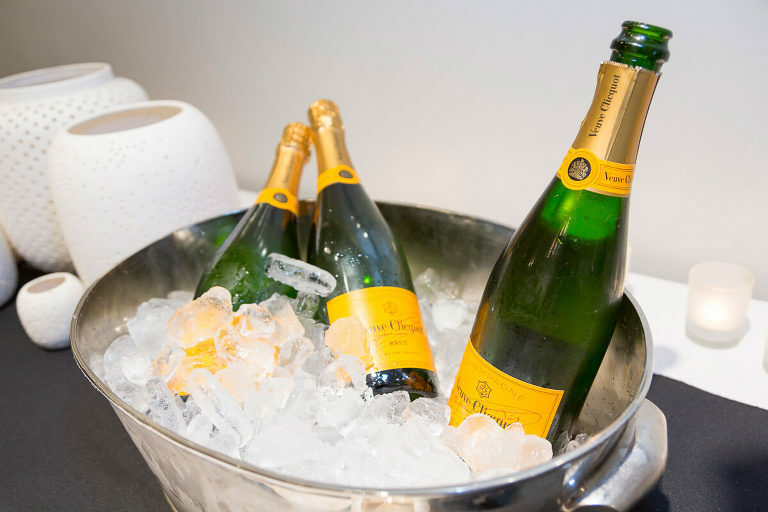 Like we’ve said repeatedly, every wedding is so different. Each couple brings their own unique things to the day and we photograph them when we can. 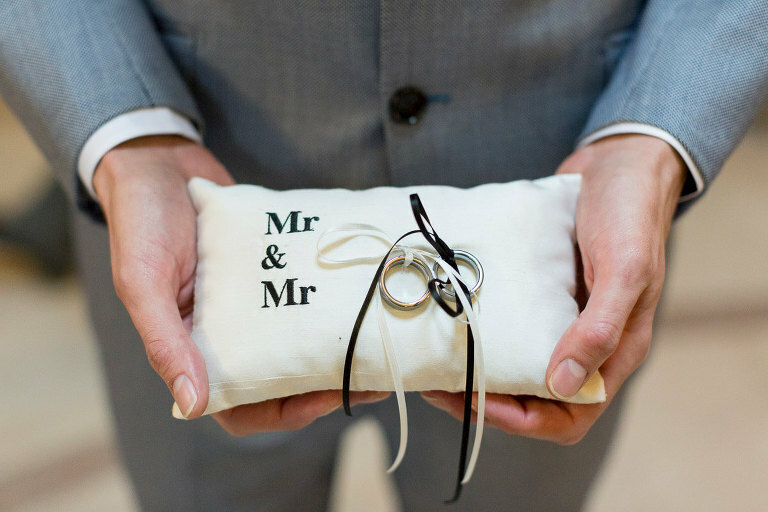 When you’re planning your wedding, remember that this is a day celebrating the two of you. That’s it. It’s about you and no one else. Make it your own! 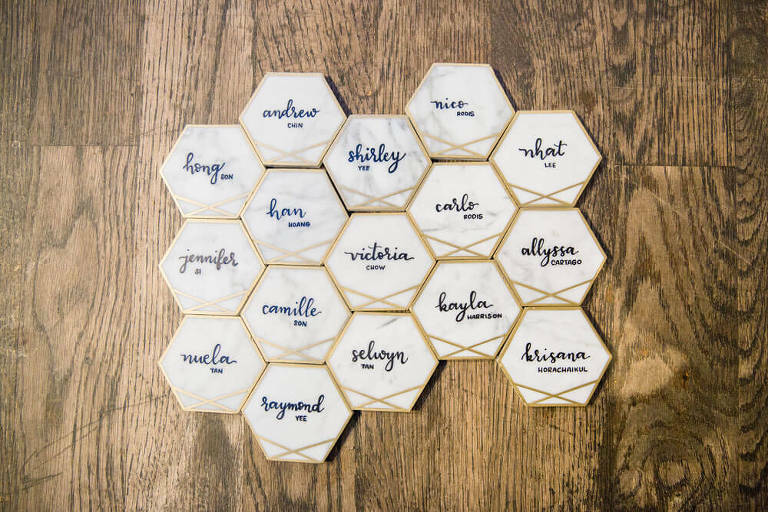 Add unique items and flair to your wedding! And let your photographer capture it all to make sure that you never forget them. Here’s our final gallery of detail wedding photos. Enjoy!